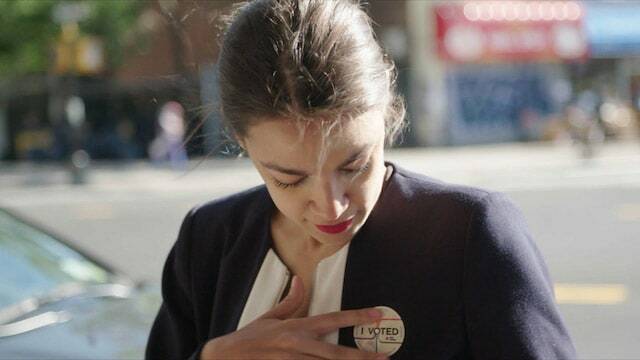 Netflix announced on Thursday that it has finalized a deal to acquire worldwide distribution rights to the award-winning documentary, “Knock Down the House,” which features Rep. Alexandria Ocasio-Cortez. The documentary received a standing ovation following its premiere during the 2019 Sundance Film Festival, and was given by the Sundance Institute the Festival Favorite Award selected by audience votes from the 121 features screened at the festival. The film is directed by Lears and produced by Lears, Blotnick, and Sarah Olson.